Games $99.00 Yes App Store 2018-07-25 COLLESTA, Inc.
Games $99.00 Yes COLLESTA, Inc. 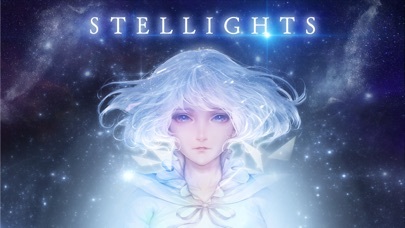 The most beautiful music game "STELLIGHTS" is now released. You can feel the "STELLIGHTS" world created by famed music artist. 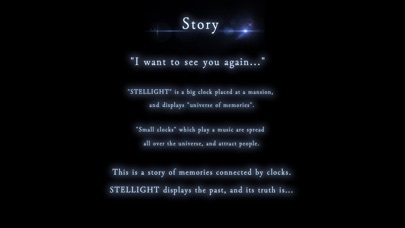 --- Story --- "I want to see you again..." "STELLIGHT" is a big clock placed at a mansion, and displays "universe of memories". 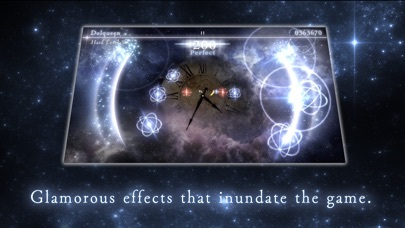 "Small clocks" which play a music are spread all over the universe, and attract people. This is a story of memories connected by clocks. 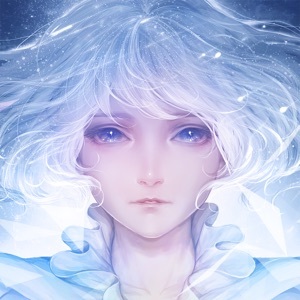 STELLIGHT displays the past, and its truth is... --- Beautiful world --- You can feel the never-seen-before world consisted of "memories" and "universe". The game story, colored by visiters of STELLIGHT, is a litle bit lonely and heartwarming. --- Variety of graphics on game play--- You can see the variety of graphics per episode, and enjoy your play in the beautiful world. 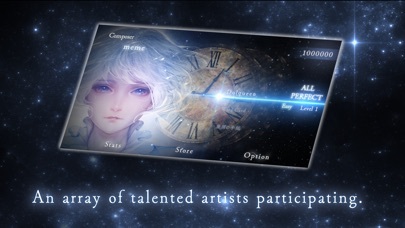 --- Music created by famed music artists --- STELLIGHTS music is provided by Sakuzyo, Kiryu, Powerless, and more. 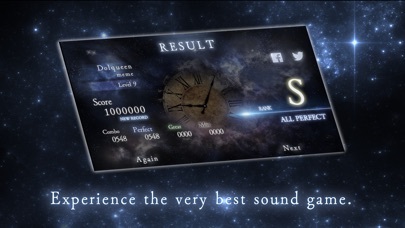 Fantastic sounds will attract you into STELLIGHTS world. Powered by "CRIWARE".CRIWARE is a trademark of CRI Middleware Co., Ltd.